This is a new daily feature that we'll be testing out over the next couple weeks. We'll post screenshots directly from Wii U and 3DS software for you to enjoy! 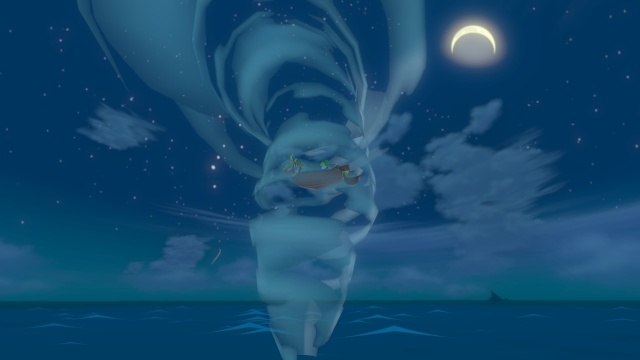 First up is our tornadotastic screenshot from The Legend of Zelda: The Wind Waker HD! Enjoy.